Groups Overview | Eagle Retirement Plans, Inc.
Eagle Retirement Plans, Inc. offers comprehensive retirement planning for groups. 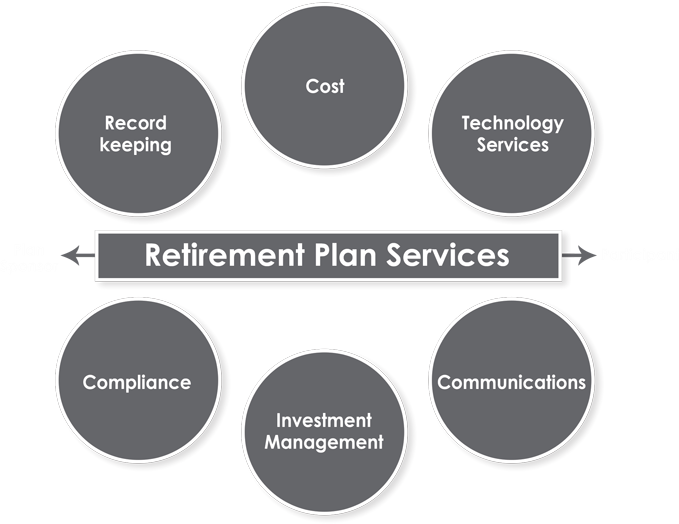 We specialize in helping public, private and non-profit employers design and manage cost-effective retirement plans. For three decades, Eagle Retirement Plans has repeatedly demonstrated an impressive degree of expertise and versatility. We bring exceptional experience and counsel to coordinating and simplifying your investments. Our Consultation services provide truly independent advice by assisting you with selecting just the right retirement plan provider(s) for your group’s particular needs. This independent approach maximizes the specialization that we offer. 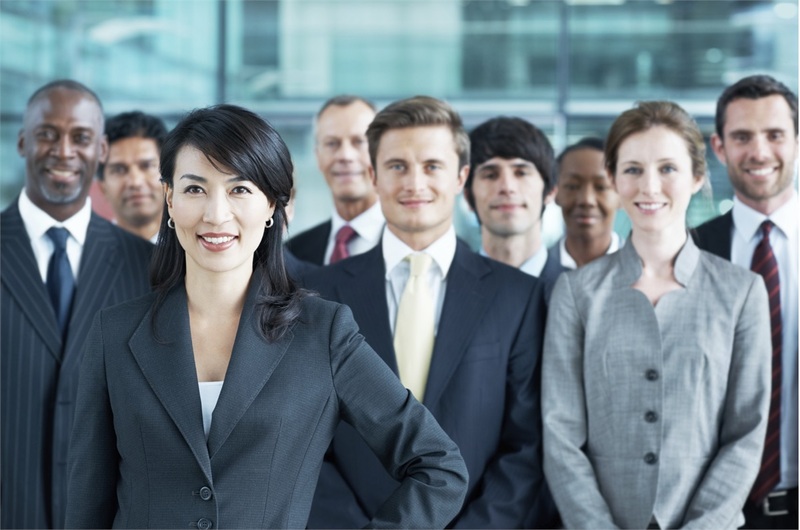 In today’s market, Corporations need to attract the top talent for their industry. A vital magnet for this attraction is a well-structured retirement plan. Eagle Retirement Plans can help you determine which type of retirement plan is best suited for you. Available plan options include: 401(k), Profit Sharing, Money Purchase Pension, Defined Benefit, SEP (Simplified Employee Plans), Simple (Savings Incentive Match) and Non-Qualified Deferred Comp. Let us help you design a plan that attracts, retains and rewards your highly valued employees. Whether you are a public or private school, Eagle Retirement Plans has robust options to meet your needs. We offer individual and group 403(b) plans as well as District-sponsored 457 Comp plans. These plans are versatile and can be customized to your school’s particular needs. Eagle Retirement Plans has numerous working relationships with teachers and school districts. We welcome the opportunity to be of service to you!